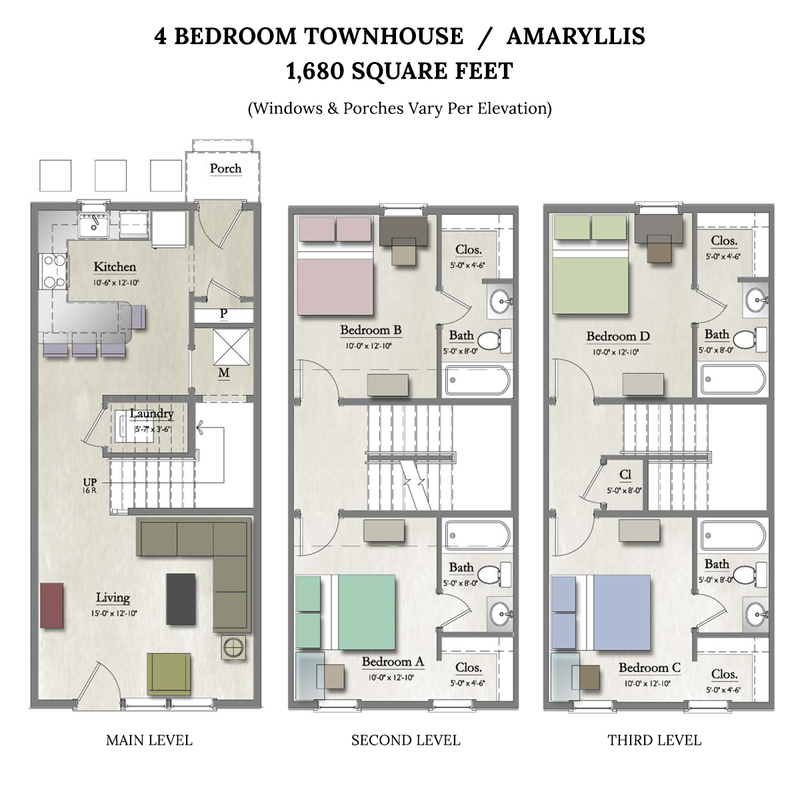 One bedroom in a 3 bed, 3 bath apartment. Current occupants are female. The room will be ready by May 10th. Great amenities include a pool, a gym, a shuttle to campus and free printing in the front office. The apartment is fully furnished and pet friendly. This is a great place to stay if you need to take summer classes or have an internship in Columbia. The lease ends July 31st. Looking for someone to sublease my apartment from May through August. 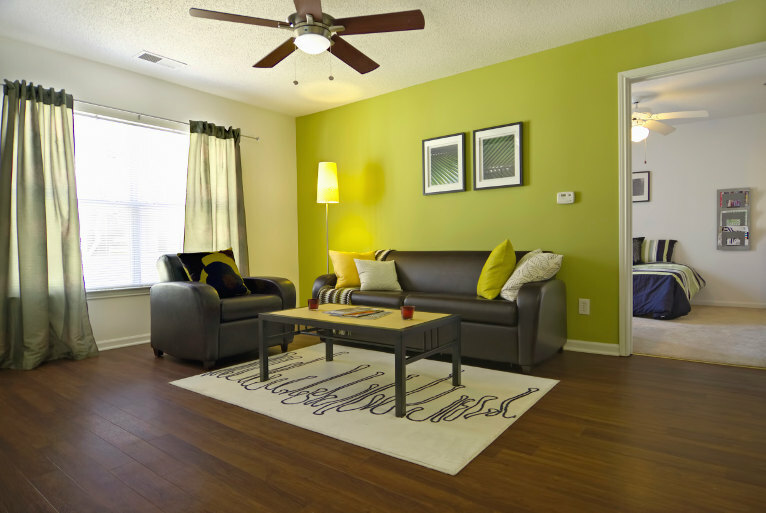 Apartment is located 15min from campus and furniture can be arranged. Rent does not include Utilities! 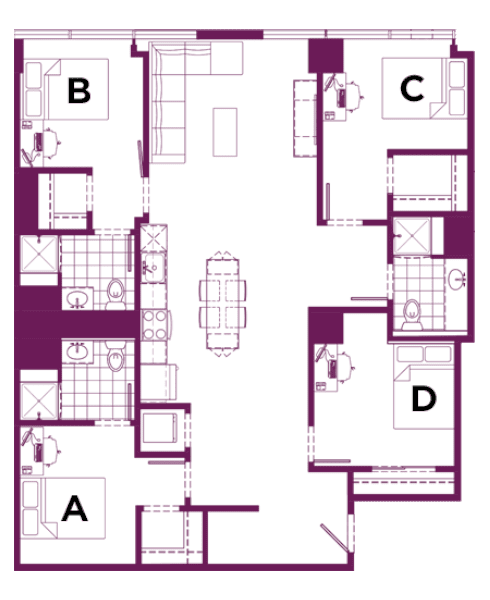 Four bedroom apartment, subleasing two of the four rooms. First room has window view on 18th floor and own full bathroom and second room has window view and shared bathroom. Bed frame, mattress, desk, and chair included. Full kitchen, mini fridge, full size fridge, flat screen TV, Free WiFi, Free Cable, gym, hot tub, tanning beds, sauna, steam room, rooftop pool, rooftop volleyball. 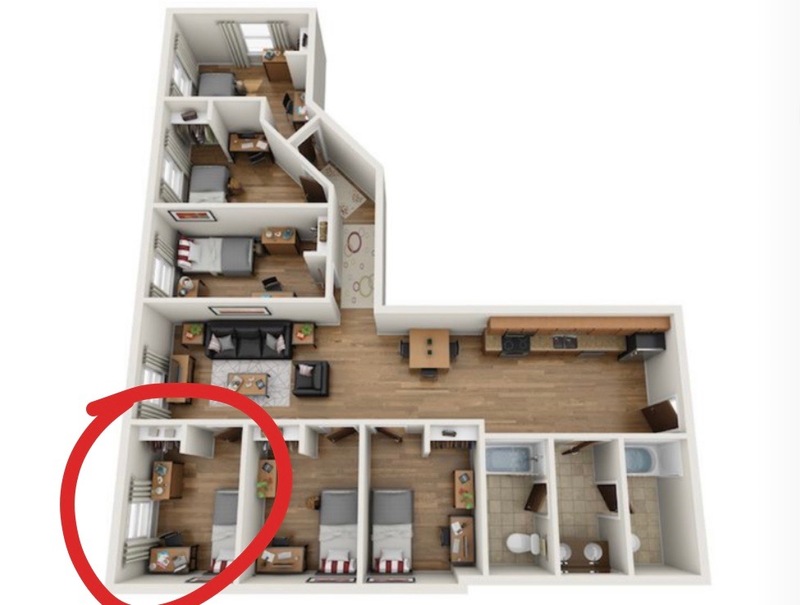 Looking for someone to sublease bedroom at The Retreat Columbia from May 4th to July 25th. Rent includes everything (power, water, internet, etc.). The bedroom has it's own bathroom and shower. The cottage includes household appliances like washer, dryer, etc. Parking is located in front of each cottage. Please don't hesitate to contact me if interested! 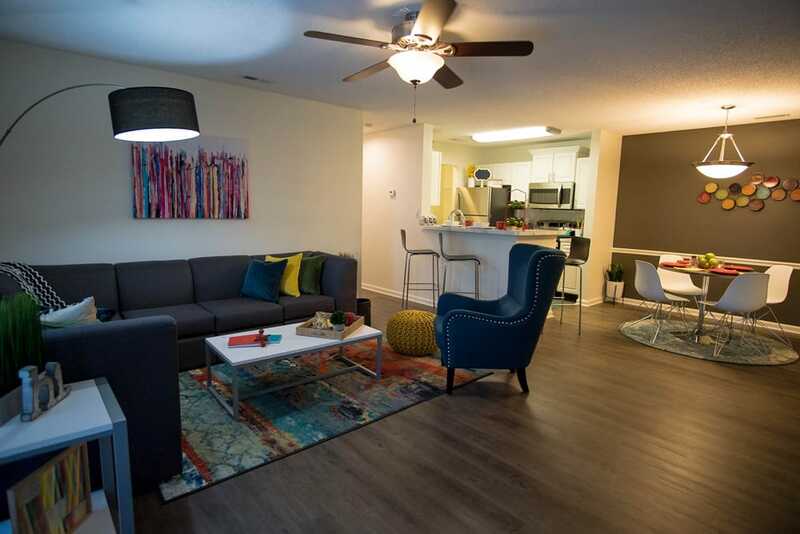 Hello everyone, I am planning on moving back home for the summer and am looking for someone to take over my lease at the Hub. I am in a 4 bedroom and my room has a common bathroom shared with one other person, but I believe the other person won't be here for the summer. Electricity comes out to be around $25-35 a month so total rent would be $735 which is one of the best valued apartments in the area. Very close to campus and located in the heart of the Main Street District. Thanks!! 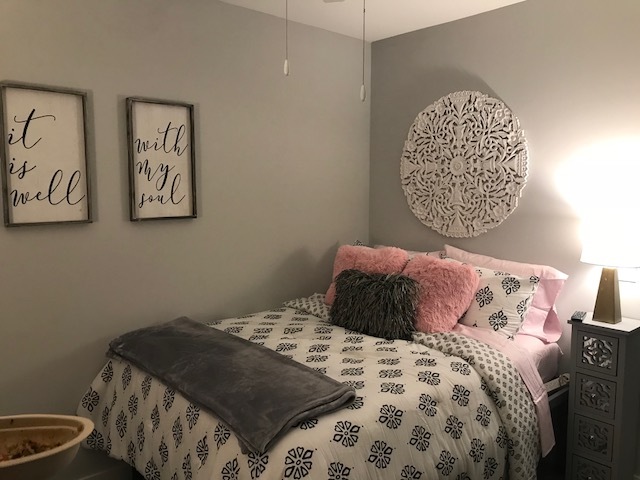 Sublease a great apt in the Village at Columbia at a reduced renewal rate for summer 2019 or fall 2019. 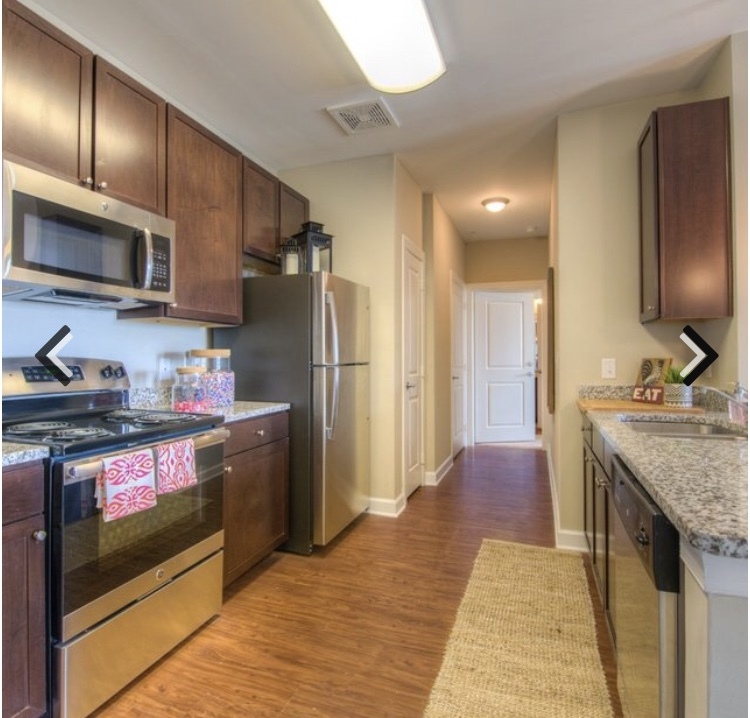 Its furnished 4 bed 4 bath apt with a full kitchen and washer and dryer, and in the fall the utilities are included! Rent is $579/month + utilities for the summer and $549/month TOTAL for the fall! Spacious, fully furnished townhouse. Looking for 2 people to take over me and my roommate's rooms. Pet friendly, utilities included.  I am subleasing my one bedroom in a two bedroom with sunroom apartment at Vista Commons. 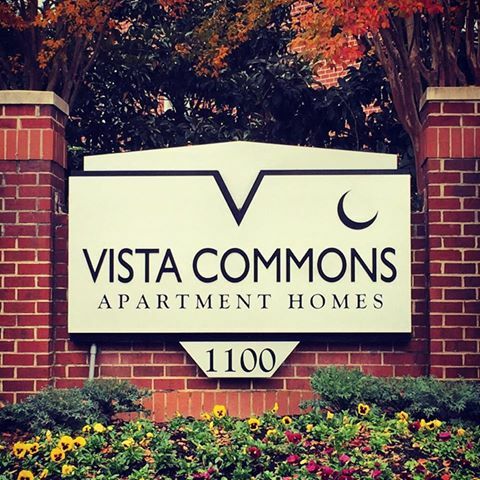 Vista Commons is a gated apartment complex that is right off of Gervais. (Behind Twin Peaks) The rent is $788 + SCE&G bill. Rent includes pest control and trash. You would have an attached bathroom but the bedroom would be unfurnished. Must be a female and 20 years old. (Vista Commons doesn't rent to anyone under the age of 20.) 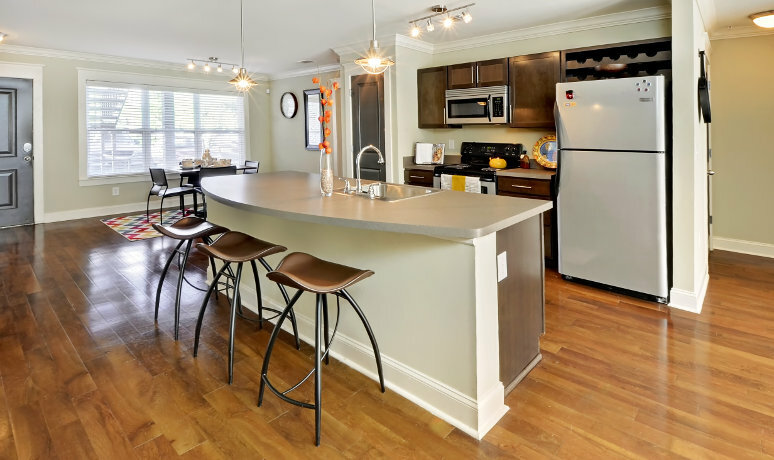 The sublease would be from May 5,2019-July 31,2019. 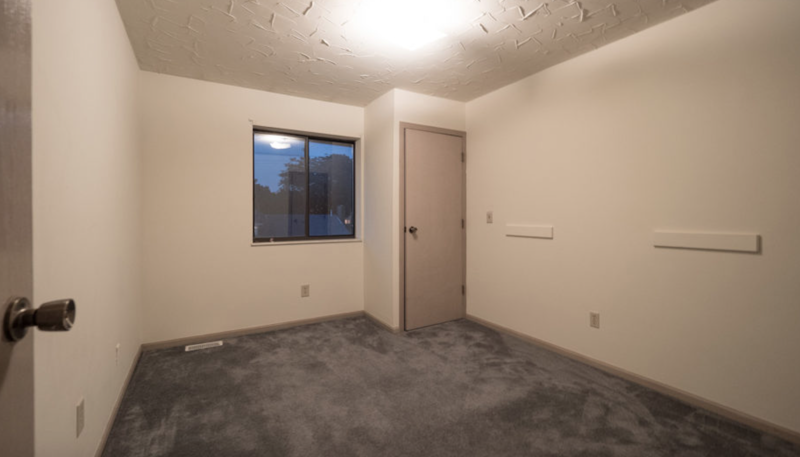 This will be a one bedroom one bath furnished for around 1000 per month before taxes. Will send pictures soon. 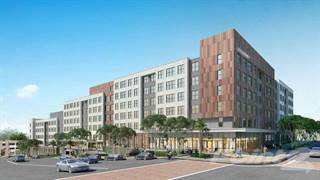 This is at Greene Crossing which is located in walking distance to the Darla Moore School of Business. The walk is about 10 minutes. I'm transferring schools this spring, I live in a 2 bedroom, 2 bath apartment. You would have 1 male roommate, he's a civil engineering major and is not there much, so you would have the place to yourself. Great view of the city from the porch. Also very close to the riverwalk park. Riverside has a free shuttle to campus, gym and a pool! Looking for someone to take over my lease for Spring 2019. 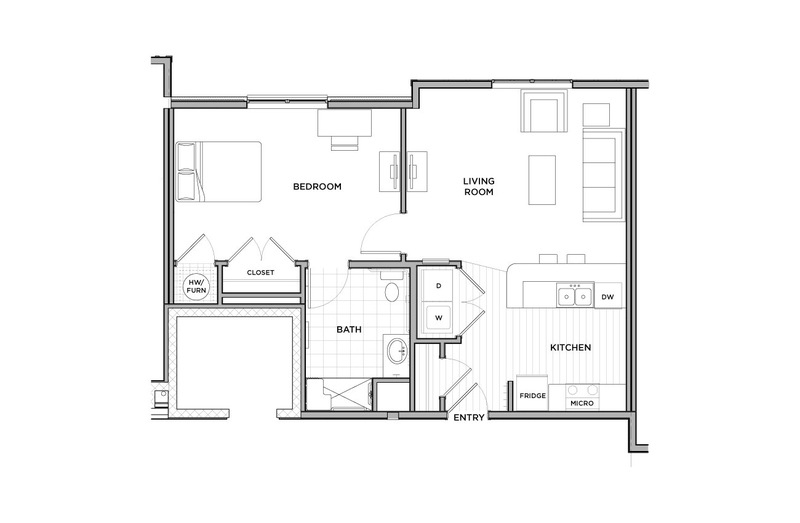 It is a bedroom in a four bedroom apartment at Redtail on the River. Roommates are very quiet and clean, mostly keep to their bedrooms, and very nice. 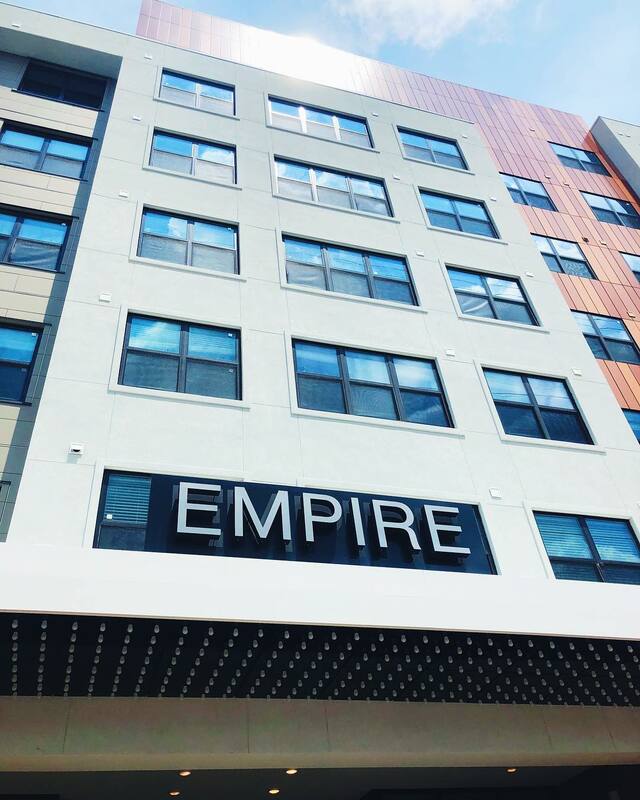 The rent is only $604/month with a utility cap and free parking. You get a nice sized, furnished bedroom with a walk in closet and private bathroom. 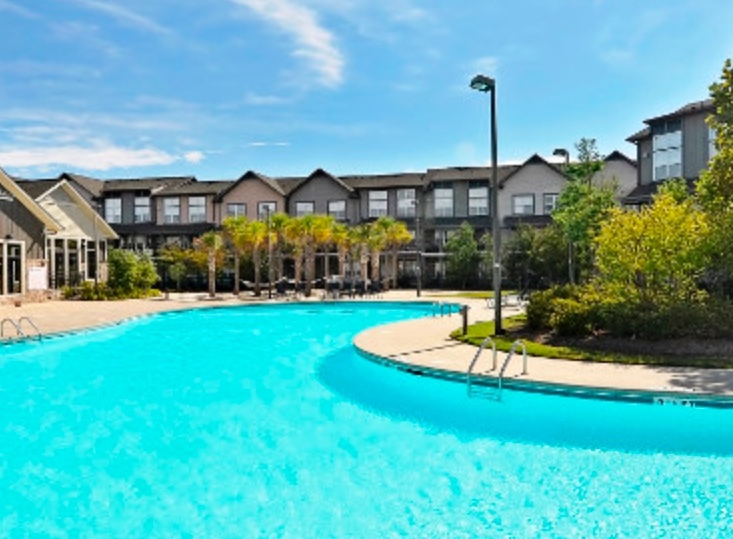 The apartment complex is gated, and includes a community pool and gym. If interested please contact me! This apartment is a 2 bedroom, 2 bath on the 4th floor of the Hub. It is fully furnished and has amazing views from the living room facing downtown Main Street. I will be going back home at the beginning of May and need someone to sublease this apartment until July 31st. 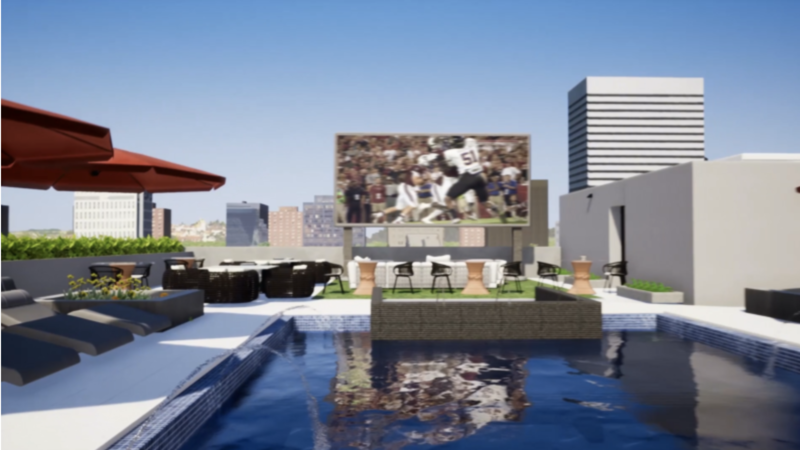 The Hub has amazing amenities such as a rooftop pool, sauna, gym, tanning beds, etc... Rent is $760 plus $55 for parking (optional) plus electricity that varies around $20. 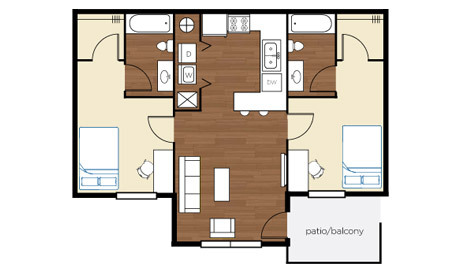 I attached a photo of the layout and it is bedroom B. Bedroom with private bathroom available beginning Dec 16th. No rent due until January. Three bedroom furnished apartment with two female roommates and a hypoallergenic dog. Free parking, shuttle to campus, utilities and WiFi included in rent. $50 cap on utilities that we’ve never gone over. Apartment complex has a pool, 24 hour gym, free tanning bed, basketball court and beach volleyball. 5-10 min drive to campus. subleasing my room in a large olympia mills unit. fully furnished and 3 other super sweet female roommates. Downstairs bedroom with adjacent bathroom that would be shared with one other or potentially private. Utilities not included but are never very expensive. Looking for someone to rent out my room in the Hub. Iâ€™m transferring and NEED to fill the room so Iâ€™m willing to negotiate price. I share a huge bathroom with one other person, there are two roommates who both have dogs. Available from after finals (mid December) until July 31. Room is on the 20th floor (VIP floor) so we have our own hot tub in the unit. Includes pool, gym, free printing, tanning bed and booth, sauna, etc! I am going abroad next semester and am looking for someone to sublease my room. 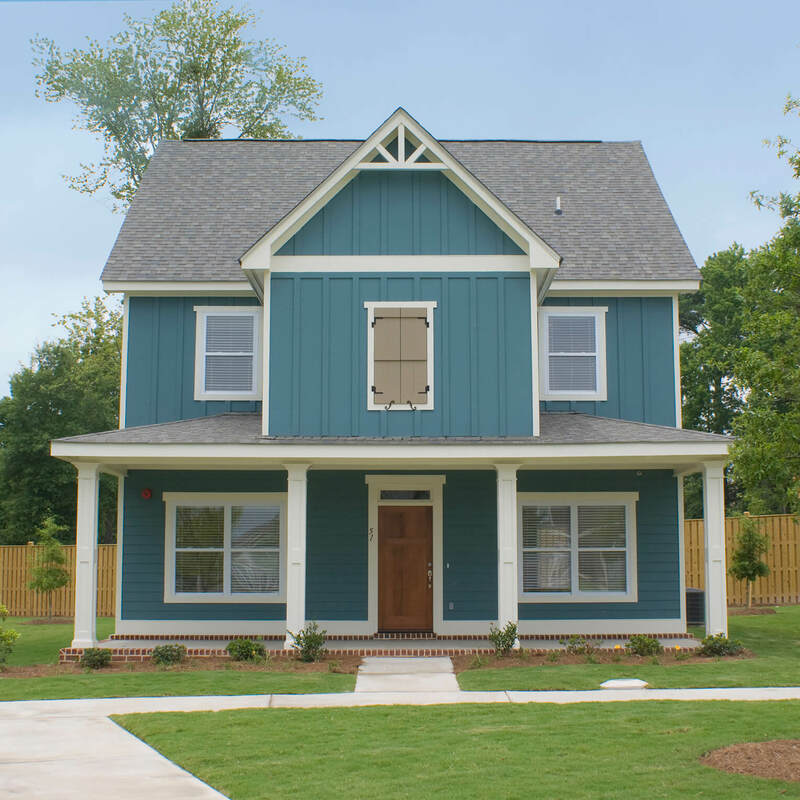 The house is owned by a single owner, and no leasing agencies are involved. It is a quiet 2 bedroom, 2 bathroom house, and my roommate has a very busy schedule between work, classes, and his girlfriend. You will have the house to yourself for the most part. It is right next to greek village, making it an easy walk to campus especially if you have classes at Darla. 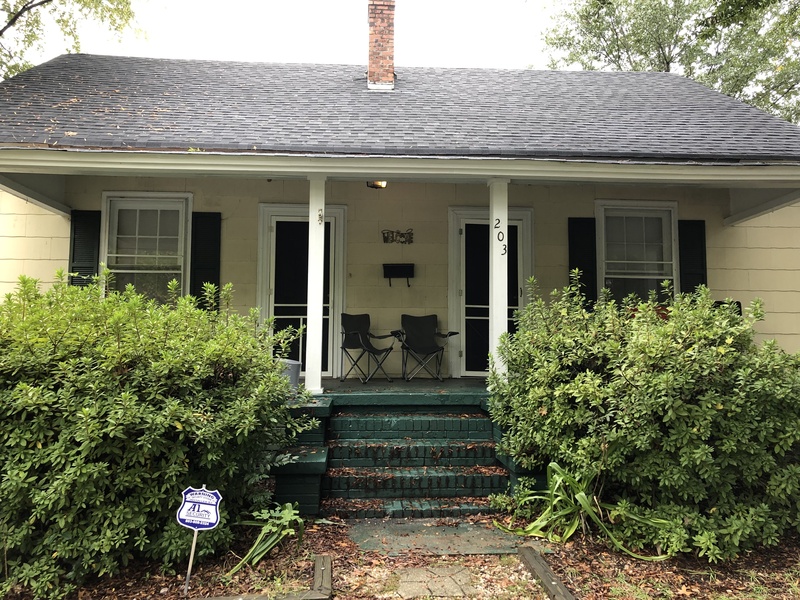 3 Bedroom / 2 Bathroom Sublease Spring 2019. Subleasing an entire house for Spring 2019. The months would be January-May 2019. Rent is $500 a month plus utlities. The house is located in Five Points. Fully furnished apartment, you’ll have one other female roommate. I am transferring schools so the apartment will be available January-July. All bills except electricity included. All rooms have an attached private bathroom and walk-in closet. The rent includes ALL FURNITURE, parking, water, and electricity. I live in a 5-bedroom unit that has a kitchen, dishwasher, living room area with a smart TV, and a washing machine and dryer. All of my roommates are also planning on subleasing their rooms, so choosing your roommates for the summer is an option! The building is 10 minute walk to campus, has a full rooftop gym and pool, tanning beds, a computer lab, study rooms, etc. I am looking to sublease my room at the Retreat. It is in a five bedroom house with four other girls who are really sweet and clean. The room is on the second floor and is the biggest in the house. You will have your own bathroom and the room is furnished. 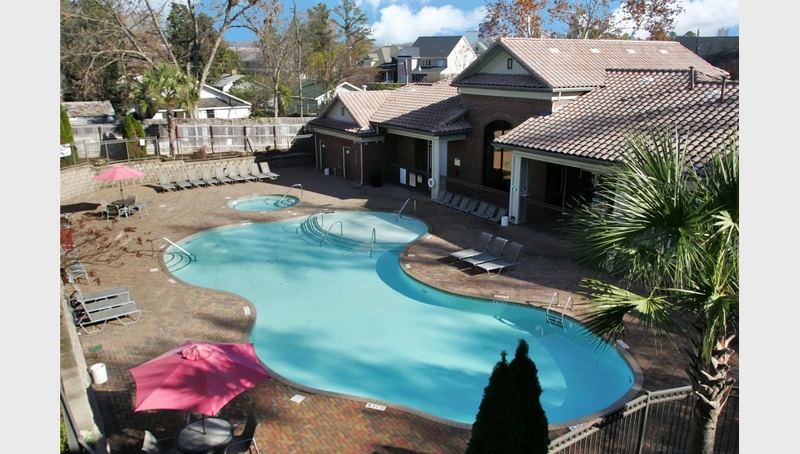 The retreat has two pools, two gyms, a tanning bed, and a shuttle. Hi, a beautiful room is available for subleasing at Redtail on the River. All utilities are included with the rent. A very spacious bedroom with its own complete bathroom and a walk in closet. Located very close to campus. A shuttle is available to take you to campus as well. I would like to sublease as quickly as I can. I am looking for someone to Sublease my room for the Spring 2019 semester! I have two roommates who are both extremely chill. The apartment is fully furnished and decorated! If you don't have a car there is also a shuttle that drops off in front of the horseshoe! Rent includes utilities, and I also have a covered parking spot. 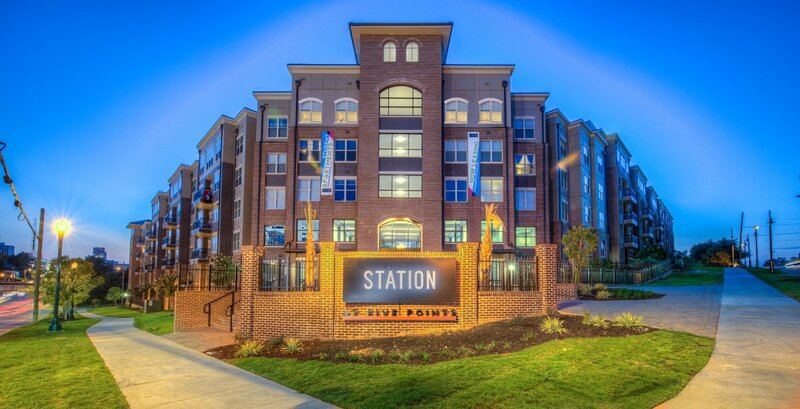 If interested you can also text me at 240-682-7627 and I would be glad to send you pictures of my apartment. I have attached pictures from the website for now.